Special disclosure for assesses earning over Rs 50 lakhs in ITR | J N Kanabar and Co.
Income Tax Department has introduced a fresh reporting column in the new ITRs forms i.e. ITR-2 and 2A – ‘Asset and Liability at the end of the year’ which is applicable in cases where the total income exceeds Rs 50 lakhs. Assesses would also have to specify the details of costly assets held, liability against the assets held and total cost of such assets. Filing for the new forms begins with the onset of the new financial year. The Finance Ministry published a gazette order in this regard on March 30 and taxpayers can file their ITRs till the stipulated deadline of July 31. 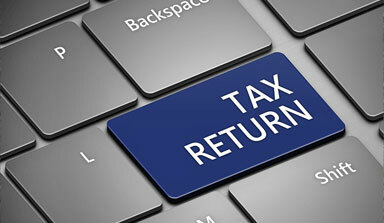 The ITR-2A, to be filled by those individuals and HUFs who do not have income from either business, profession or by way of capital gains and do not hold foreign assets, has the new column called Pass Through Income (PTI) and seeks details from business trust or investment fund as per section 115UA and 115UB of the Income Tax Act (investments made in a venture capital company) which pertains to emerging companies or startup firms.